The reaction from some the region’s leading stakeholders to the Brent Spence Bridge Strategic Corridor study released by Gov. Matt Bevin Tuesday was consistent. All agreed with the conclusion that a new bridge is needed and that funding the project will be the major challenge. The Northern Kentucky Chamber of Commerce concurs with Kentucky Transportation Cabinet’s strategic study released today confirming the Brent Spence Bridge Replacement/Rehabilitation Project and Corridor is needed. For well over 15 years, the NKY Chamber has advocated for the need for this regionally significant economic development project in order for our economy to prosper. We fully support Governor Bevin’s efforts to improve Kentucky’s infrastructure, and applaud his pro-business approach toward our key regional projects. The NKY Consensus Committee, made up of over 70 business and civic leaders from around the region, recently came to the same conclusion that the reconstruction of the I-275 interchange and the Brent Spence Bridge corridor project are top road projects for our region to succeed. We look forward to working with our federal and state leaders to find viable funding to bring these projects to reality. On behalf of the Ohio-Kentucky-Indiana Regional Council of Governments, thank you to Governor Bevin and Secretary Thomas for their resolute leadership on the Brent Spence Bridge Strategic Corridor Study. Relying on facts and straightforward data, Governor Bevin promised a fresh look at the Brent Spence corridor with thorough evaluation of alternatives. He has delivered on his promise. It is monumental to have confirmation on the necessity of a new bridge on the Brent Spence corridor, based on solid evidence and advanced traffic demand modeling. Importantly, the study also recommends the reconstruction of the I-275 interchange at I-71/75, which will relieve congestion along the entire corridor and spur economic development. However, the hardest part of this project lies ahead. The Commonwealth and the State, along with their respective legislatures, must now come together to forge a financing plan. OKI stands ready to support this crucial work. Thanks to Governor Bevin and the Kentucky Transportation Cabinet, today is a meaningful step forward for our region. A study released today by the Kentucky Transportation Cabinet (KYTC), under the direction of Governor Matt Bevin, confirms that the Brent Spence Bridge (BSB) Corridor Project needs to be completed and there is not an alternative project that defers the need for the BSB Corridor Project. 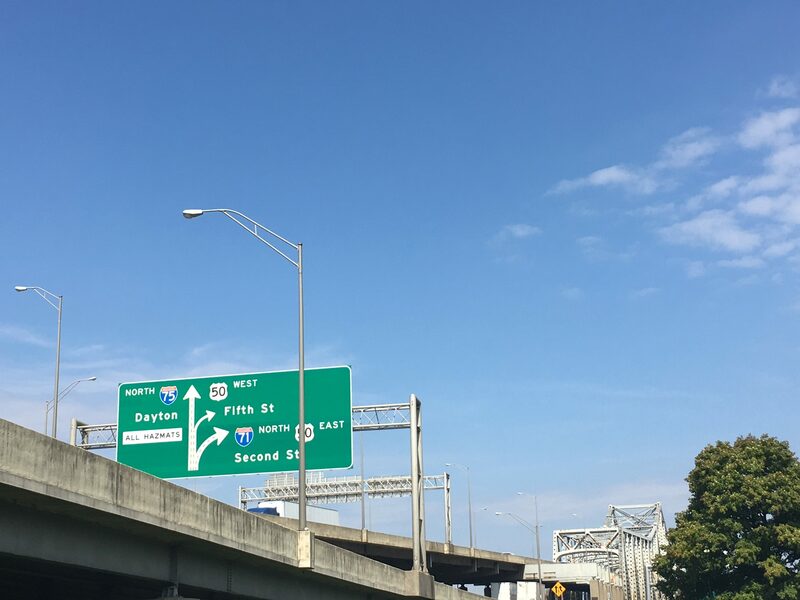 The Brent Spence Bridge Strategic Corridor Study was commissioned by KYTC to analyze multiple options to relieve congestion and improve cross-river mobility in our region. The Study reviewed multiple options including the proposed Cincinnati Eastern Bypass, an I-275 Connector, a western corridor across the Ohio River and an I-71/I-75 to I-471 Connector. In each case, the study found that the diversion of traffic to other infrastructure projects would not be significant enough to replace the need to complete the BSB Corridor Project. The report clearly lays out the costs of the five alternatives considered, with the Brent Spence Bridge Project costing $2.3 Billion, making it the most cost effective and impactful project studied. 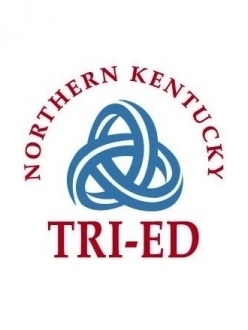 Northern Kentucky Tri-ED concurs with the KY Transportation Cabinet’s study confirming the need for a Brent Spence Bridge Replacement/Rehabilitation Project and fully supports Governor Bevin’s strategic efforts to improve Kentucky’s infrastructure to propel current and future economic development activity in Northern Kentucky. Further evaluation of the I-71/I-75 corridor from the I-71/I-75 split in Walton to the Ohio River, including congestion mitigation strategies. 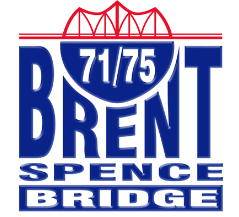 The study confirmed that the Brent Spence Bridge Replacement/ Rehabilitation Project (KYTC Item 6-17) is needed. The I-275 interchange reconstruction should be accomplished concurrently, or nearly concurrently, with KYTC Item 6-17. This would include the widening of I-71/I-75 from Turfway Road north to KYTC Item 6-17. Regional through traffic on the Brent Spence Bridge is estimated to be 12 to 20 percent of the average daily traffic. If the CEB were constructed, it is estimated that traffic volume on the Brent Spence Bridge would be reduced by 7 to 10 percent in Year 2040. No short-term strategies evaluated would provide adequate traffic operations improvements to eliminate or defer the need for the Brent Spence Bridge Replacement/ Rehabilitation Project. By 2040, the CEB is estimated to carry 25,000 to 46,000 vehicles per day, with approximately 36,000 vehicles per day at the new Ohio River Crossing. KYTC Item 6-17 (Brent Spence Bridge Replacement/ Rehabilitation Project)- $2.3 Billion in current year dollars, assuming the project would be open to traffic in 2024. Kentucky’s share is estimated at $1.0 Billion in current year dollars. With the addition of the I-275 interchange, the cost estimate rises to $2.6 Billion in current year dollars and Kentucky’s share is estimated at $1.3 Billion in current year dollars. Concept 1 (CEB) – $3.6 Billion in current year dollars, assuming construction beginning in 2029 and the project being open to traffic in 2032. Kentucky’s share is about $2.2 Billion in YOE (Year of Expenditure) dollars. Concept 3 – (I-71/I-75 to I-275 Connector Extended) – $1.5 Billion in current year dollars, assuming construction beginning in 2029 and the project being open to traffic in 2032. Kentucky’s share is about $2.0 Billion in YOE dollars. Click here to view the Executive Summary, including Concept plans not listed. Click here to view the full study.